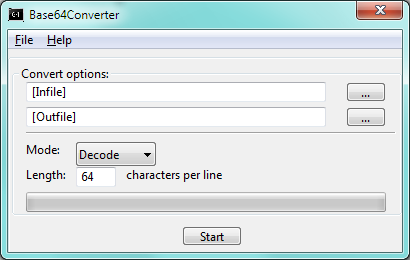 This is a Base64Converter. First it was planned as a frontend for atomius’s cmd-based base64 converter. But after atomius told me to use his library i made a standalone easy-to-use gui-version out of this. Hope you’ll like it.